Rewriteable version of this very popular Blu-ray disc from Verbatim. 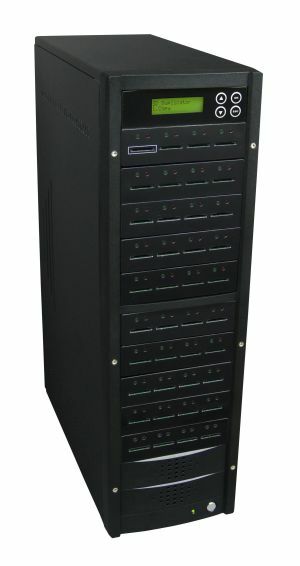 Blu-ray Disc is the next-generation optical disc format that was developed to enable recording and playback of high-definition video (HD), as well as storing large amounts of data. 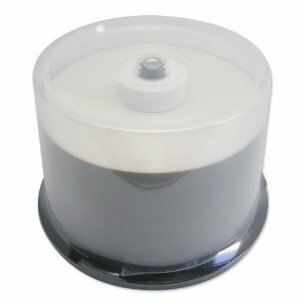 A single-layer Blu-ray Disc can hold 25GB, which can be used to record over 2 hours of HDTV. 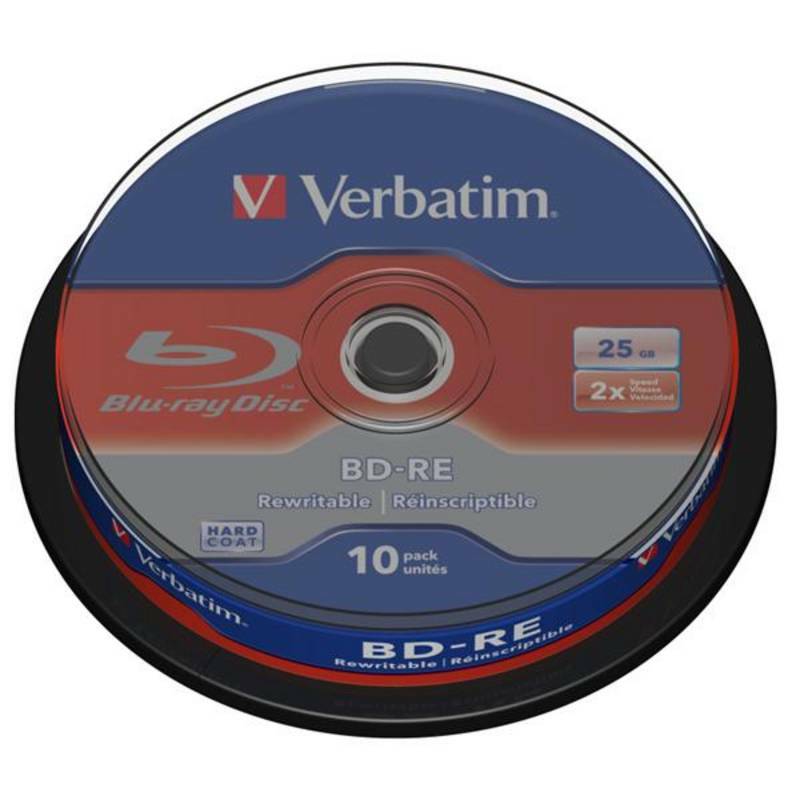 Blu-ray uses a blue-violet laser to read and write data while current optical disc technologies such as DVD use a red laser. The shorter wavelengths of the Blu-ray technology make it possible to record more data on the same space. With the rapid growth of HDTV, Blu-ray will meet the consumer demand for recording HD programming and is expected to replace VCRs and DVD recorders over the coming years.